Paul Wesley is an established actor born in New Brunswick, New Jersey. He is the son of Polish parents and spends four months out of there year in Poland with his family. After graduating from Marlboro High School, Paul began studying theater in New York City. His first ‘gig’ was playing Max Nickerson on the soap opera Guiding Light while he was still in high school. Paul Wesley since has been in a wide variety of films and plays. He co-starred in and produced the film ‘Before I Disappear’ which also cast actress Emmy Rossum and actor Ron Pearlman. The film won the SXSW Film Festival Audience Award and competed at “Venice Days” which is an award given at the Venice Film Festival. He has worked with Susan Sarandon, Billy Bob Thornton, Ian Somerhalder and Bryan Cranston, just to name a few. Many people recognize Paul Wesley as the younger brother to Damon Salvatore from the hit television series The Vampire Diaries. After the fourth season of the show, Wesley began directing and producing the series. Paul traveled back and forth from Atlanta to Los Angeles while filming The Vampire Diaries. Wesley branched out to theater work, acting in the play Cal in Camo at the New York City theater Rattlestick. 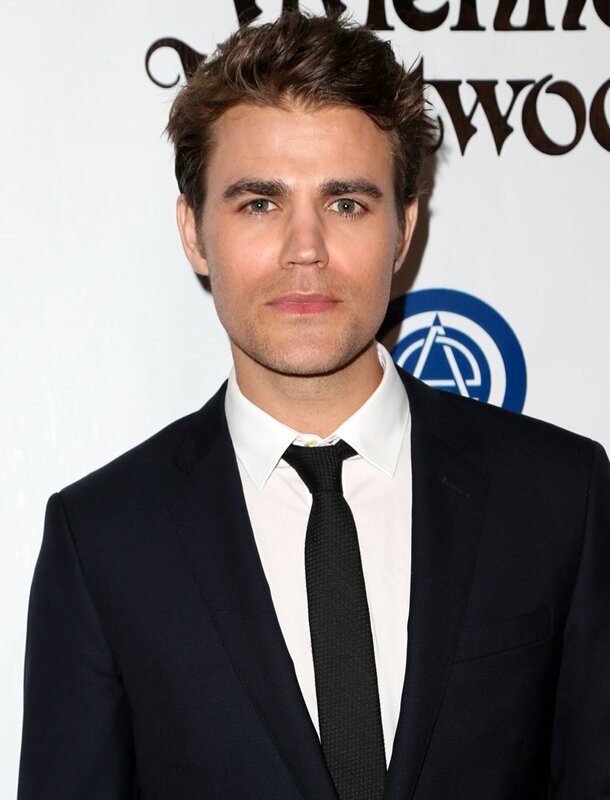 Paul Wesley is also philanthropist that has hosted two fundraisers to raise money for charity. He designed a cat shirt to help raise money for The Humane Society. He was married to actress Torrey DeVitto whom he met in 2007 while filming. Six years later they divorced and Wesley sold his Los Angeles home. ‘Before I Disappear’ is about a troubled man who is asked to babysit his niece for a few hours. During that time he must make a choice if work life is more important or is there something else out there.